​Grounding issues in an audio system are one of the most annoying sources that you can be afraid when purchasing a turntable. An unexpected phenomenon called ground loop happens when all chassis connections in many pieces of equipment are different from other the voltage or the possible ground. ​The turntable should be grounded properly to the amplifier is a common example of these problems. By doing this, you probably evade noise and improve the sound in your system as well. So, how to ground a turntable effectively? In general, there are six major steps which you should follow. Before grounding a turntable, you need to leave the power off in the turntable and the amplifier. By doing this, you can prevent all damaging noises and lots of dangerous accidents from electric shock in the speakers when connecting. To ground a turntable, you need to know its wires like any electric equipment. These are generally connected under the metal turntable chassis. Also, these have an unconnected copper spade with the connector. If you draw attention to the turntables available on the market, you will recognize that the turntable ground wire is green. Some also have different colors, but the color is not the most important point to stay focused on. On a new turntable, the wire probably folds under the chassis and cover with a twist tie. So, you need to remove the wrapping from the wire. The grounding terminal on an amplifier or on a receiver is placed on the back of the turntable and it is also marked “ground”. You might see the cover of the terminal is different. It could be a metal post with a knurled shaft or it can be a simple screw terminal. Then, you need to unfasten the grounding terminal. After loosening the grounding terminal, you need to ensure that turntable ground wire ought to catch the amplifier’s grounding terminal. After that, you should move your equipment to minimize the distance between an amplifier and a turntable (when necessary). When moving your equipment, you should slide the ground wire with the spade connector to the grounding terminal. Then, you need to tighten the connection with a moderate force, but be sure to hold it in a limited level. To complete the turntable ground wire process, you should not miss out open the power for your turntable and amplifier. Your audio system and your record player are ready. For those who are not sure how to set up a new turntable, this part is for you. After knowing the completed process, you have a deep understanding of the turntable ground wire and the record player as well. You need to use two screws and nuts which supplied with the catridge. The phono cartridge is linked to the cartridge holder. This is also known as a headshell that is enclosed to the Tonearm. Then, you untie the cartridge holder from the tone arm by gliding the tone arm lift bar to the rear of your new turntable. Before keeping the screws, be sure to make the cartridge in the right position as it is centered and placed on the cartridge holder. If you want to prevent possible damage to the stylus, you will need to keep the stylus cover in a certain place during the first step. After fastening the phono cartridge to the tone arm or the head shell, you need to attach 4 wires on the cartridge head shell to the right terminals on the back of the cartridge which use some pliers to reduce noise. These 4 wires have different colors and they are also labeled. However, the head shell also probably has different colors. Thus, you should check the owner’s manual to know more. For example, the left channels might have white or blue color while the right channels could have green or red as well. Thereafter, place the cartridge holder to the tone arm and tighten it slightly. To help the tone arm smoothly floats, you should stabilize the weight of the cartridge. Do not forget to open the tone arm from its resting post and rotate them on the rear of the tone arm. When you see the tone arm floats, you will know that you undertake the right way. What’s more, you should not forget to adjust the tracking force indicator in the zero number for the tone arm. Then, get rid of the stylus when performing. In fact, every cartridge design has different tracking force specification which ranges between 1 and 3 grams. Therefore, you enable to use the tracking force indicator on the tone arm or a stylus force device is the best choice. Then, you can make the tracking force in each of the cartridge specifications as well. Anti-skating handles are placed on some turntables. Generally speaking, a skating-resistant handle recompenses for the skating force which puts the tone arm to the center of the record player when spinning. Also, this will help the turntable reduces much-unbalanced pressure on the sides of the record groove. You do not need to adjust the skating-resistant control because this is a part of the tracking force adjustment. The Dual 1215 turntable is a great example of this description. Put the left and the right channel which are white and red connectors output under the turntable to the phono on the back side of the amplifier or the receiver. If your turntable does not have any phono input, then you should use a phono pre-amp input instead. Please keep in mind that you should not connect to other input equipment as it will damage your turntable for the upcoming time. 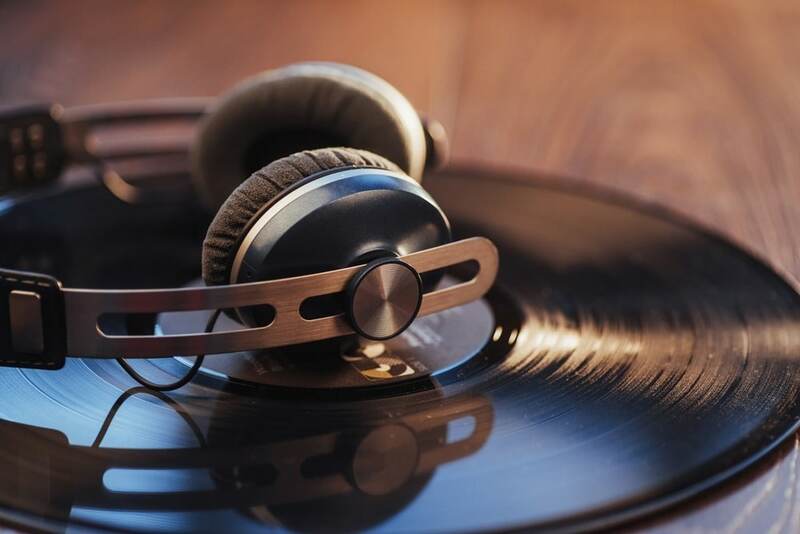 In general, a single turntable ground wire should be attached to the ground post or a chassis screw and the turntable on the back side of the amplifier or the receiver as well. 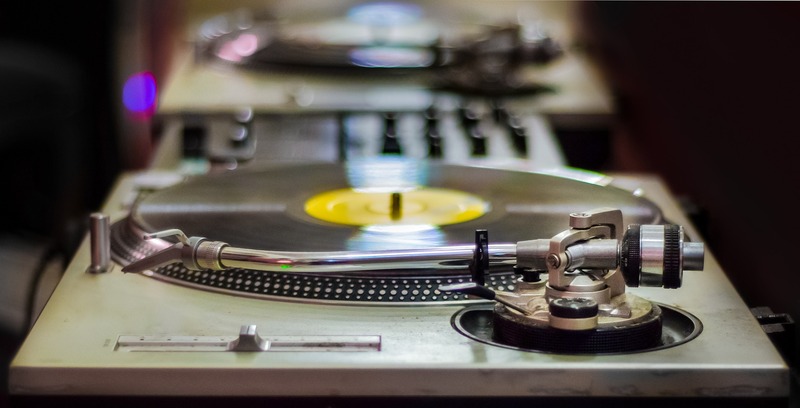 You have already identified how to ground a turntable as well as how to set up a new turntable, you may feel comfortable and proud to handle these tasks. However, you should not forget to keep your new turntable are durable, and you also still enjoy great sound quality. We have some maintenance tips that probably help you. You should use high-quality substances like the Discwasher to wipe down your turntable. The kit will support you maintain the lifespan and the quality of your devices. 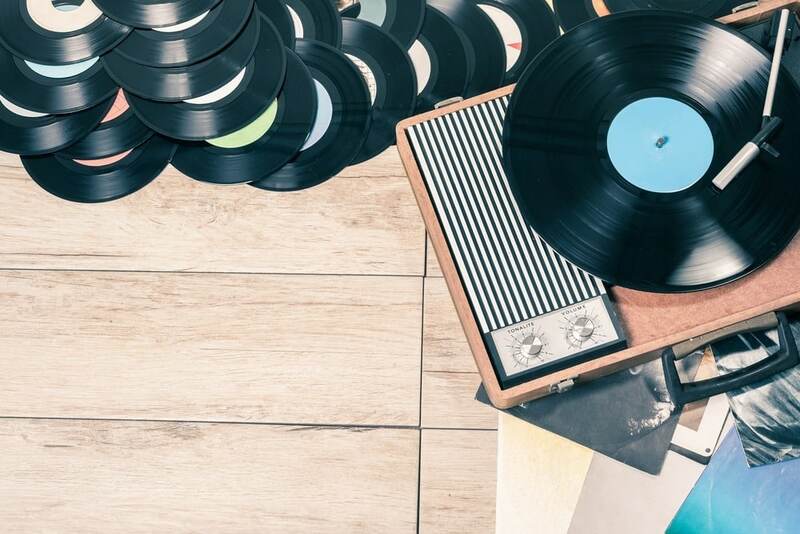 Clean your record player on a regular basis to make it lasts forever. Some people also miss out the needle needs to be cleaned as well. 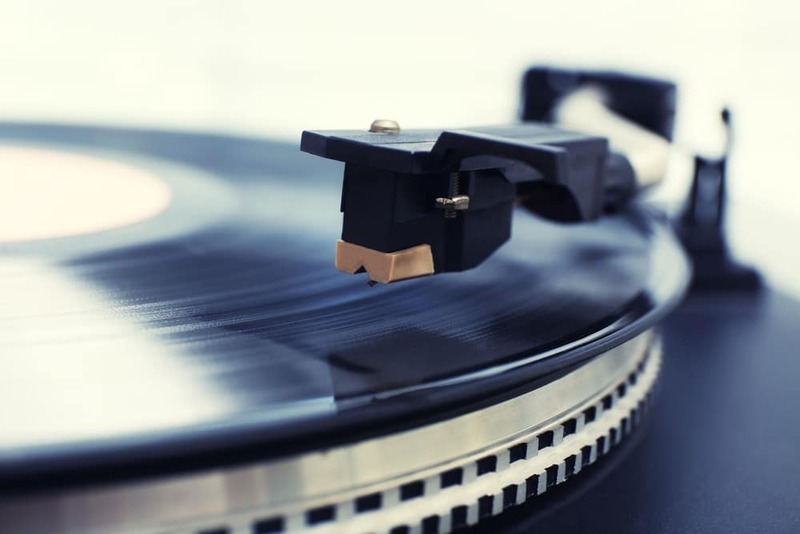 However, the needle is also important to adjust the sound quality of your turntable. Thus, you should use a soft brush to clean the needle to remove all dust and other debris for protecting the record player. Avoid place your turntable in the highest heat or the place where it has much direct sunlight. Be sure to take the device in the room temperature only. If you feel comfortable in the weather environment, your turntable is also. On the flip side, you should read the instruction carefully to protect its coating from the weather condition. We know that you are excited to enjoy your new record player, but you should not use it for several hours daily. Like humans, all machines and devices also need to be relaxed and take a rest. When you do not use it, try to turn the power off and let the device has “fresh air”. Please carry in mind that your turntable also needs to check its frequency and its sound quality on a regular basis. Even if the device does not display damaged states, you still should do that. Contact to a professional in your region or the Auditomasters to ensure everything is fine. When you have a belt drive in a turntable, you also should replace it once in a one or two year. If you identify the belt sliding is lower than the frequent state on its pulley or on the platter, it could be not a good signal. The belt dried out or it has pulled out, and this is the time to take a new belt drive for the turntable. Sometimes, you can hear the belt slide when you open the motor, and this is also a sign of the belt need to be replaced. Before taking a new belt, find out manufacturer advice first. This part is suitable for those who do not remember all parts of a turntable or they need to ensure these to have the right turntable ground wire. You do not have to remember all parts, but it is necessary and useful once you read other previous reviews and begin to go shopping. Platter: this is a part to use for spinning. 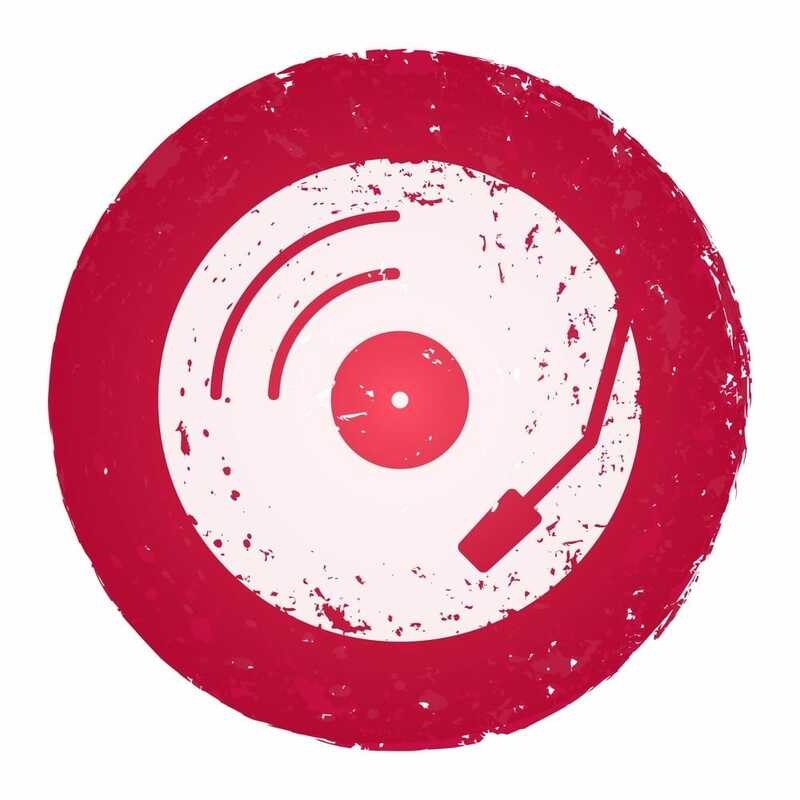 Mat: when the turntable spins, it grasps the record while offering a soft surface. Some are tailored to separate vibrations from the turntable power. Tone arm: it is typically an arm. Some turntable has the straight tone arm while others have curved shape. It contains the wires which transfer the signal from the needle to the base of the turntable and the amplifier. Head shell: this connects to the cartridge and the needle in the tone arm. The cartridge is made under the head shell, so you cannot see it clearly. Anti-skating control: it is a mechanism to help you to adjust the horizontal force in the tone arm. It also minimizes the distortion during a playback time. Arm rest: it supports you keep the tone arm when you do not use the turntable. 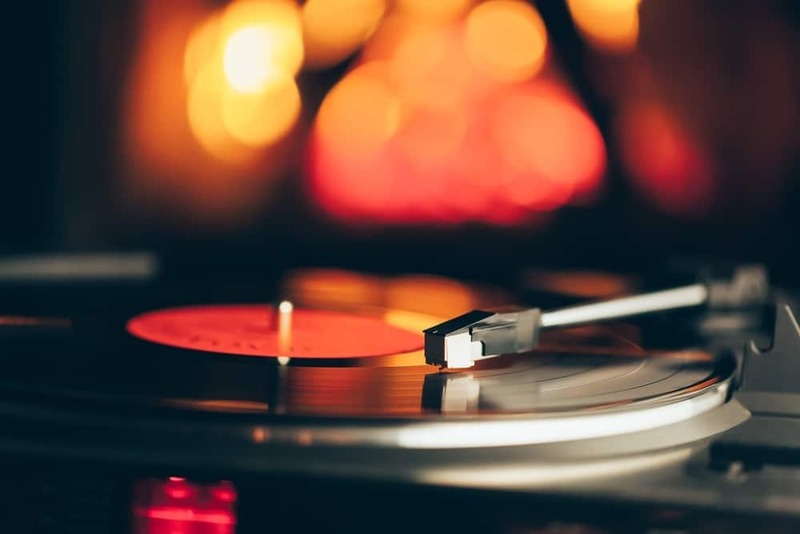 Pitch adjustment: if your turntable does not have stationary situation when the platter is spinning, you will need to control the rotation speed by using the pitch adjustment. However, if you buy quartz lock turntables, then you can ignore this part as this model does not require it. Counterweight: thanks to the counterweight, you enable to adjust the weight to have the right force when the stylus begins its process in the record surface. This part is also known as the tracking force. When you have already purchased your suitable record player, it is not difficult to ground a turntable or setting up a new record player. Furthermore, undertaking the turntable ground wire is not a daunting task anymore. 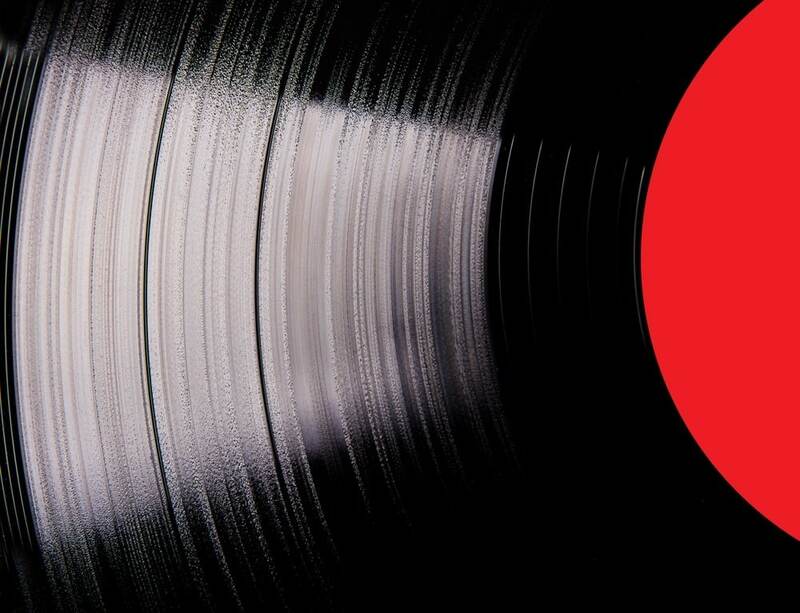 We also have listed out some maintenance advice to help you have a durable turntable. 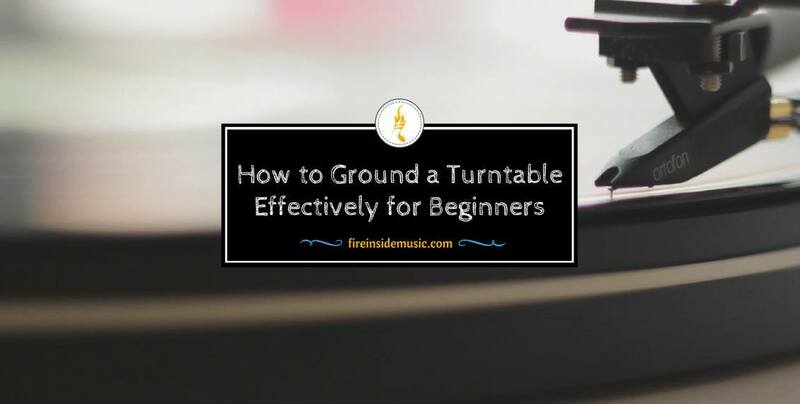 Hopefully, you do not have to get stuff with the issue “how to ground a turntable” after purchasing a new turntable. Feel free to drop your questions if you have further problems to be solved. 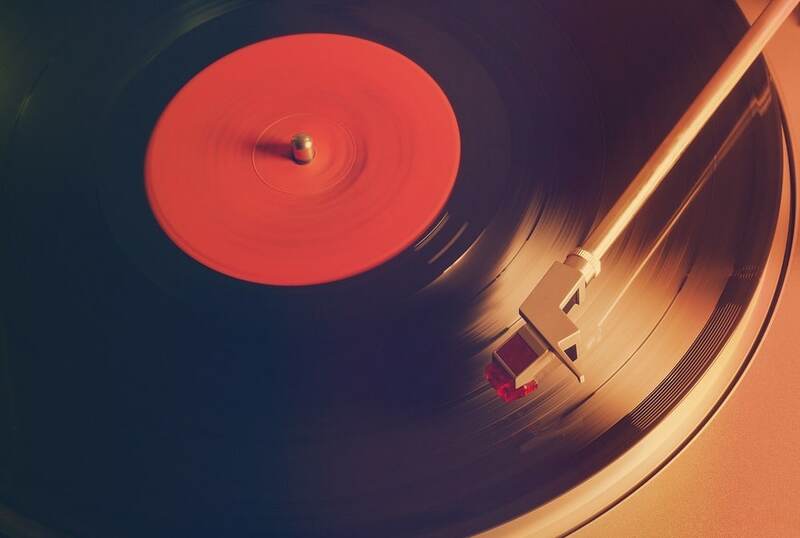 For those who have several experiences about a record player, please share your own stories with us.